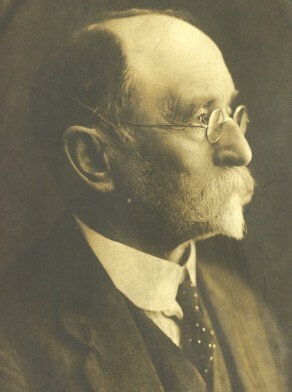 John Locke was born in 1854 at Melbourne, son of Robert Locke and Sarah. On 22 May 1889 he married Mary McMillan Peacock at Paddington. He died at Waverley on 6 October 1930, aged 76 years. Mary Locke died 25 June 1942, aged 89 years. Locke moved from Melbourne to Sydney in 1887, and worked as a soap manufacturer in Sydney for 43 years. 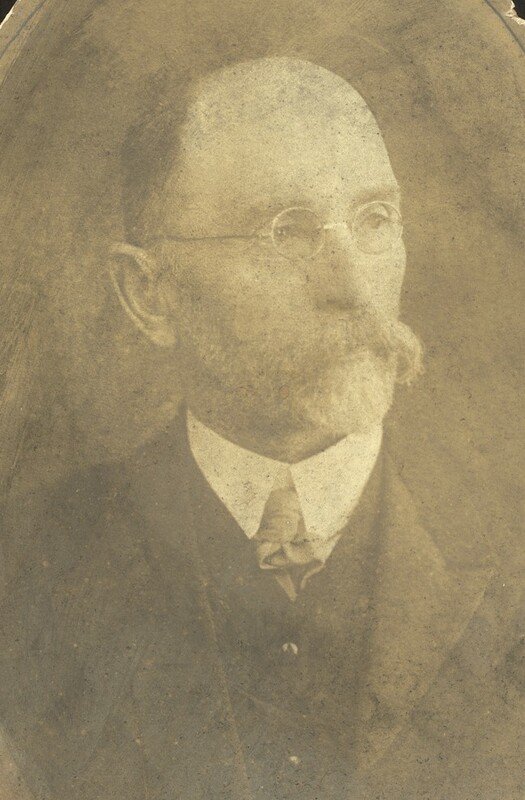 He was the Sydney manager of the NSW Magic Soap Company based at Wentworth Park Road, Glebe, and when John McLeod acquired a substantial shareholding, it changed its name to McLeod’s Soap Company. An active freemason, Locke was Worshipful Master of Glebe Masonic Lodge in 1900 and 1903, and past president of the Board of Benevolence. Every fortnight he joined his ‘self-made’ colleagues in the council chambers resplendent in their claw hammer coats and bow ties and with fob watches hanging from gold chains, visible expressions of respectability. As Labor marshalled its forces to stand candidates against traditional non-Labor, candidates the Ratepayers and Property Owners Association actively supported maintenance of the status quo. Locke, self-employed and Protestant, was one of their representatives. Labor argued their opponents were primarily interested in low rates and high rents. Their response was to assert few Labor candidates were ratepayers, (the majority were tenants), and therefore how could they responsibly represent the suburb.